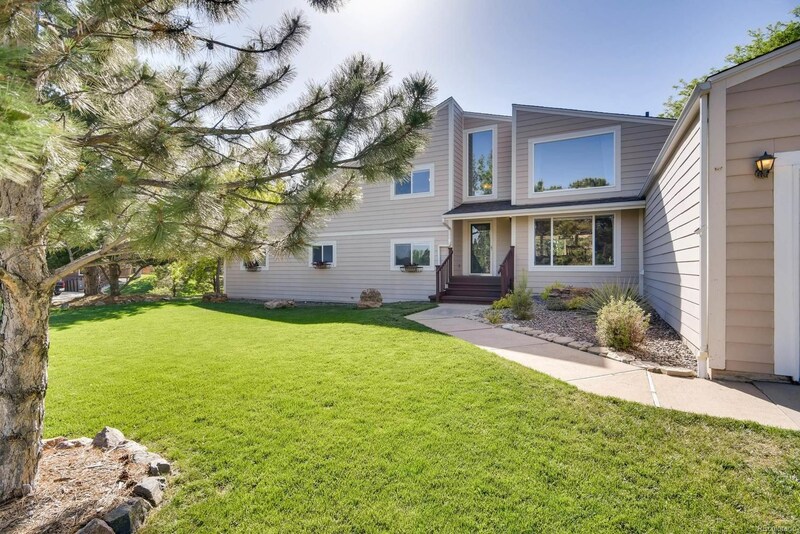 Spacious home in The Pinery boasts 6 bedrooms and over 4100 finished square feet on a cul-de-sac lot! 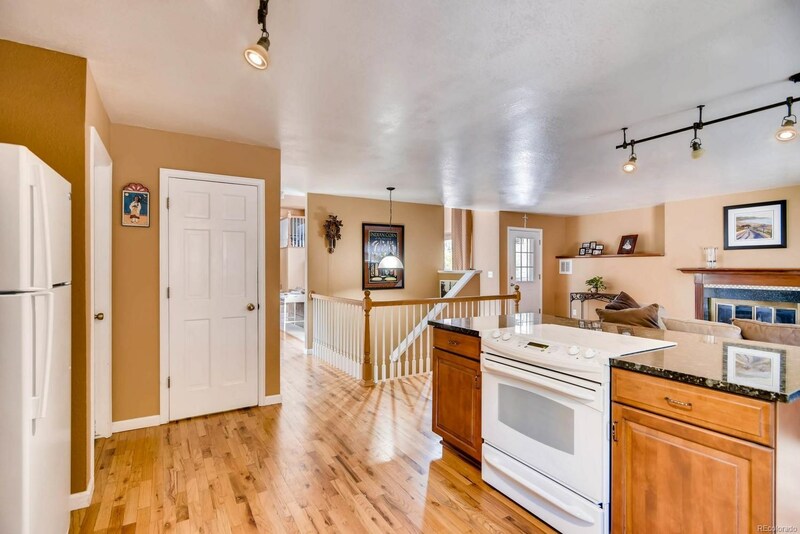 You’ll love the generous room sizes in this beautiful and unique home! 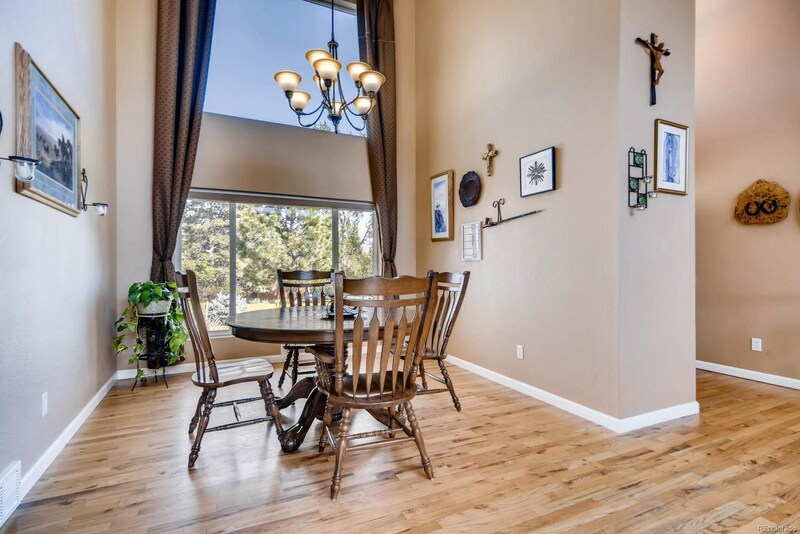 Step inside to hardwood floors that flow from the entry into the dramatic vaulted dining room. 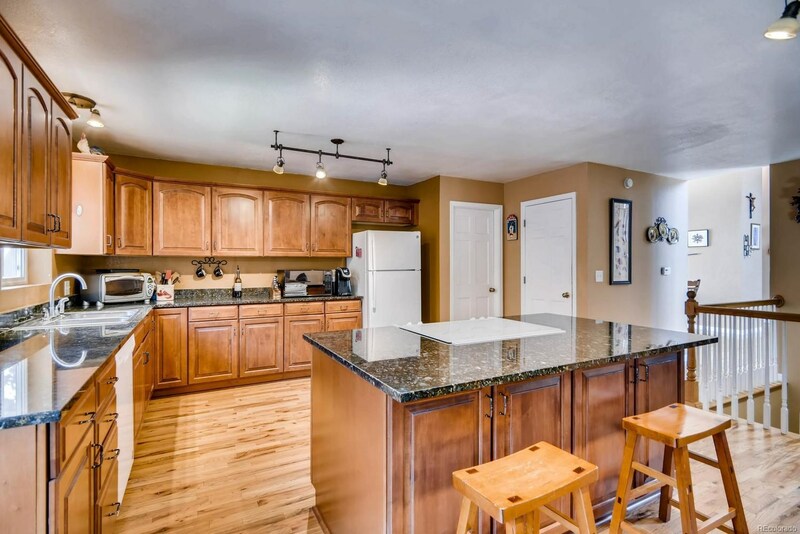 Updated kitchen offers cherry cabinets, slab granite countertops and gleaming hardwood floors that extend into the charming family room with wood burning fireplace. 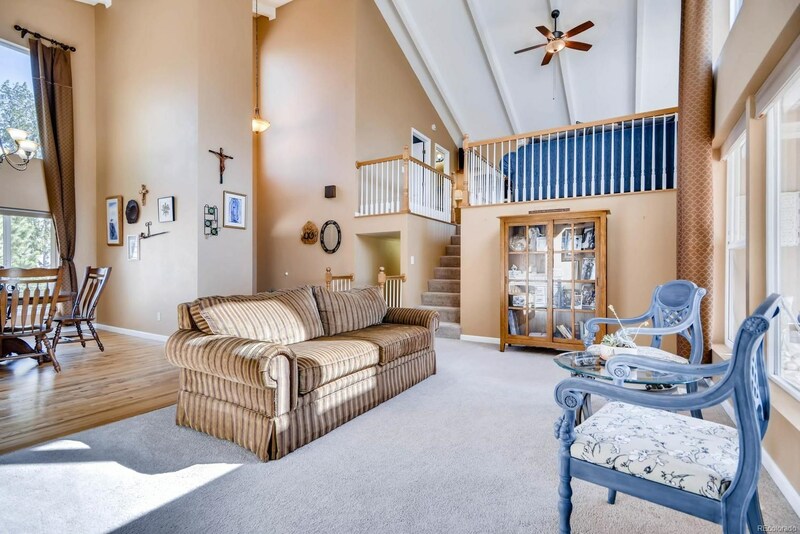 Upper level bedroom, half bath and loft that looks over the bright and vaulted living room. 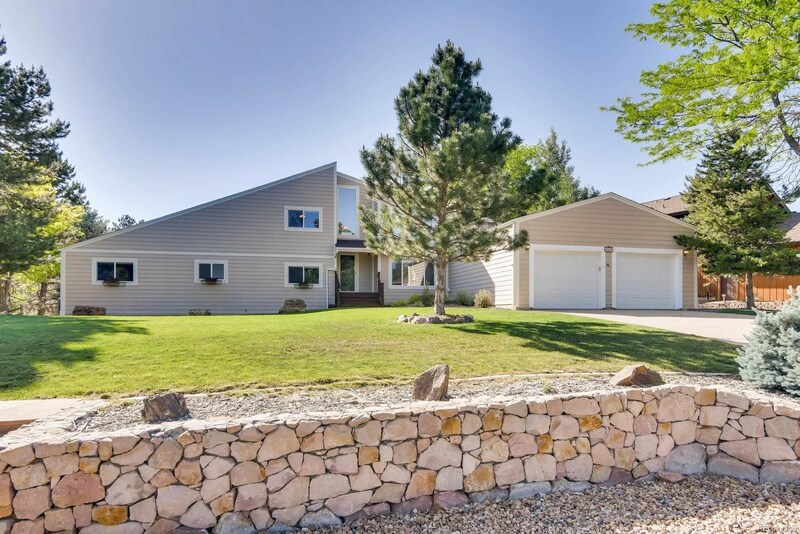 Master affords a a private updated 3/4 bath and access to the deck. 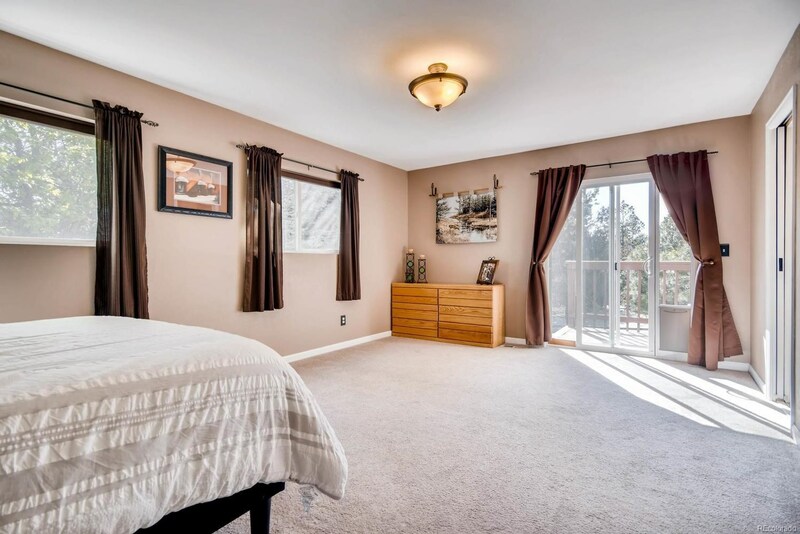 Secondary bedrooms are serviced by a full hall bath with jetted tub, dual sinks and slab granite countertops. 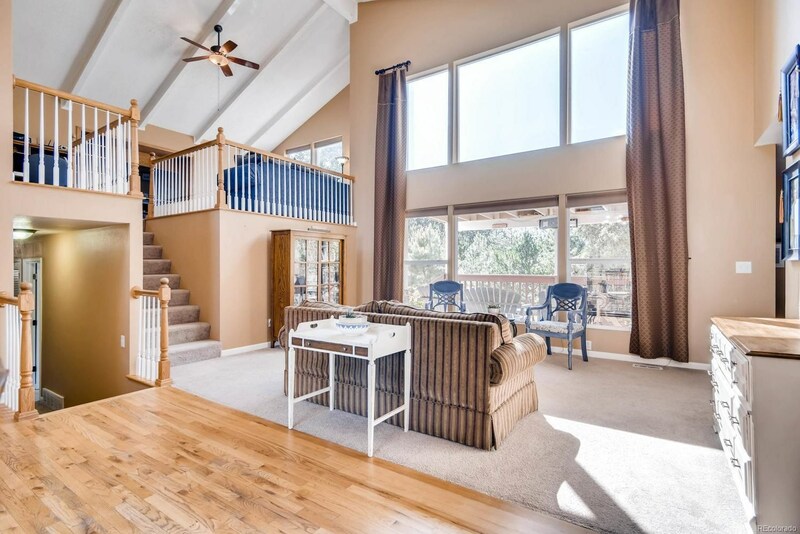 Imagine spending time all year around in your heated sunroom or entertaining on your covered deck! 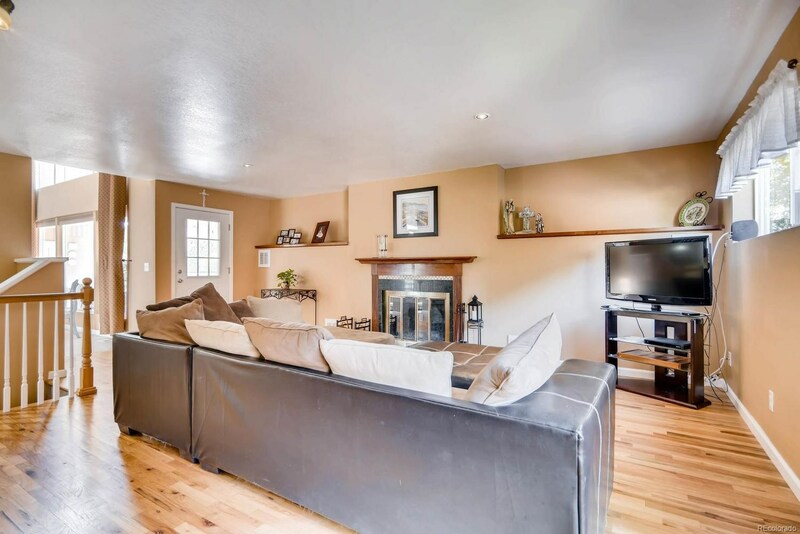 Finished basement includes rec room with wet bar, exercise room, bedroom and 3/4 bath. 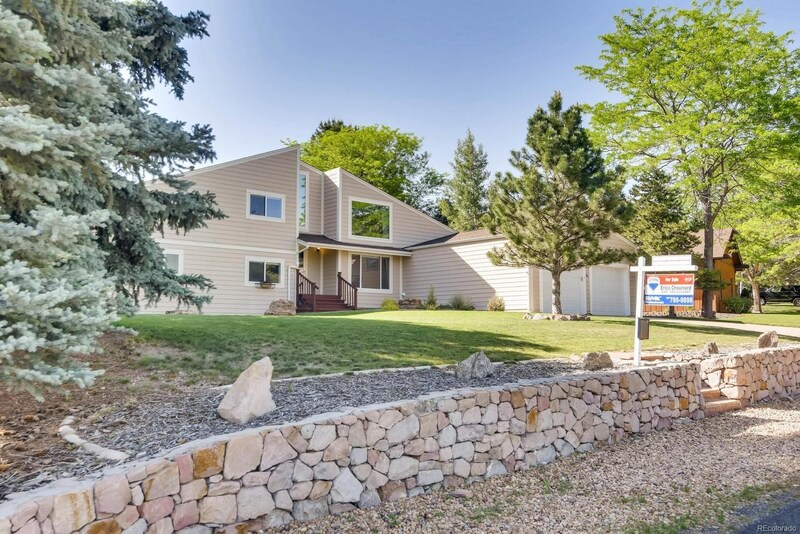 Dual zone heating and air plus two water heaters and newer windows with UV coating on all upper level windows.